Sault Ste. 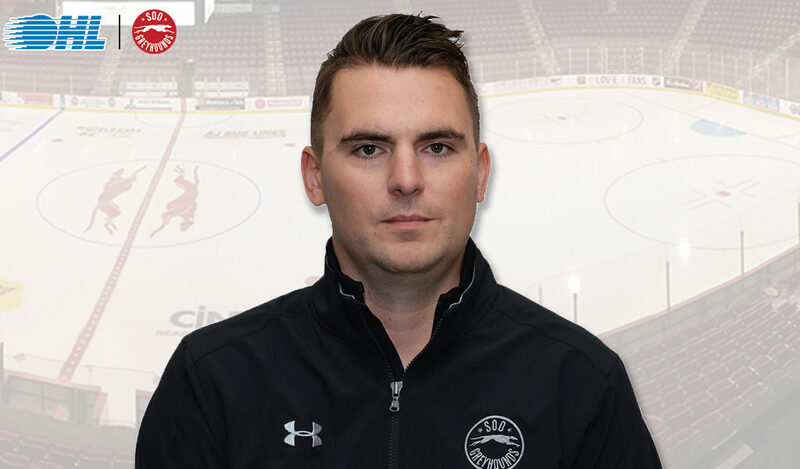 Marie, ON – The Soo Greyhounds are pleased to announce this morning that an agreement has been reached with General Manager Kyle Raftis to extend his contract for a new three-year term. 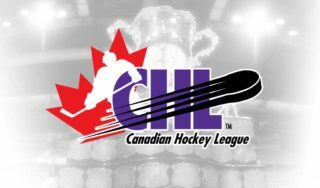 The agreement extends through to, and including, the 2021-22 Ontario Hockey League seasons. 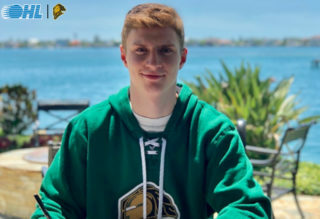 “Since joining our organization in 2014, Kyle has done a tremendous job of carrying out his duties and ensuring the stability and success of the program“ said Tim Lukenda, Greyhounds’ President and Governor. 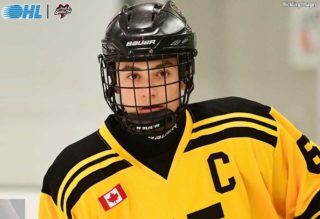 “We look forward to the continued success of the Soo Greyhounds this year and in the years ahead and we are fortunate to have Kyle leading the charge,” Lukenda added. Raftis, who is amidst his fifth season with the Greyhounds, was originally hired on August 26, 2014. Under his guidance the Greyhounds have an overall regular season record of 234-78-20-8 (0.729 winning percentage). 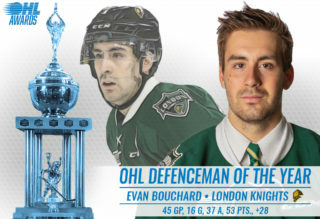 They have been recipient of the Angelo Bumbacco Trophy symbolic of West Division Champions on three occasions (2017-18, 2016-17, 2014-15), Hamilton Spectator Trophy symbolic of the team finishing first overall in the OHL regular season twice (2018, 2015) while advancing to the OHL Championship series last season. Twice the Greyhounds have re-wrote franchise records for both wins and points (2014-15 and 2017-18). The Program has continued it’s excellence in developing players for the professional and international stages under the watchful eye of Kyle. 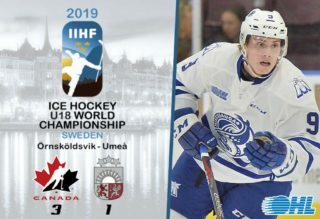 Over the past four years, twelve players have been selected in the NHL Entry Draft and later signed, while the teams has continued to provide talent to both the World Junior Hockey Championship and CHL/NHL Top Prospects game. “I’m grateful for the opportunity to continue the process we started over 4 years ago and would like to thank Tim Lukenda and the entire board of directors for entrusting me with the responsibility of leading the Soo Greyhounds hockey program” started Raftis. “I’m very excited about the future of our program and truly enjoy working with a fantastic group of people in the Soo” he concluded. For more information visit soogreyhounds.com.